Born in Cáceres (1989), Óscar has always had a duel passion – torn between the technical and the artistic. He started his career in the first of these loves at the University of Extremadura and later in Seville where he studied Industrial Engineering, subsequently finishing his studies at IFP School, Paris. Óscar spent this period between Spain, France and England – finally returning to Spain where he currently resides in Barcelona. Throughout his studies he fed his passion for artistic expression with b-boying, though progressively his interests have expanded to include projects where he can explore the combination of his artistic and technical skills. He combines these skills through artistic exhibitions with interactive installations as well as the development of applied technologies within the performing arts. Exhibitions include “Mostra Sonora i Audiovisual” at the Convent of Sant Agustí and “FIMG 2016” (2nd place prize) among others. 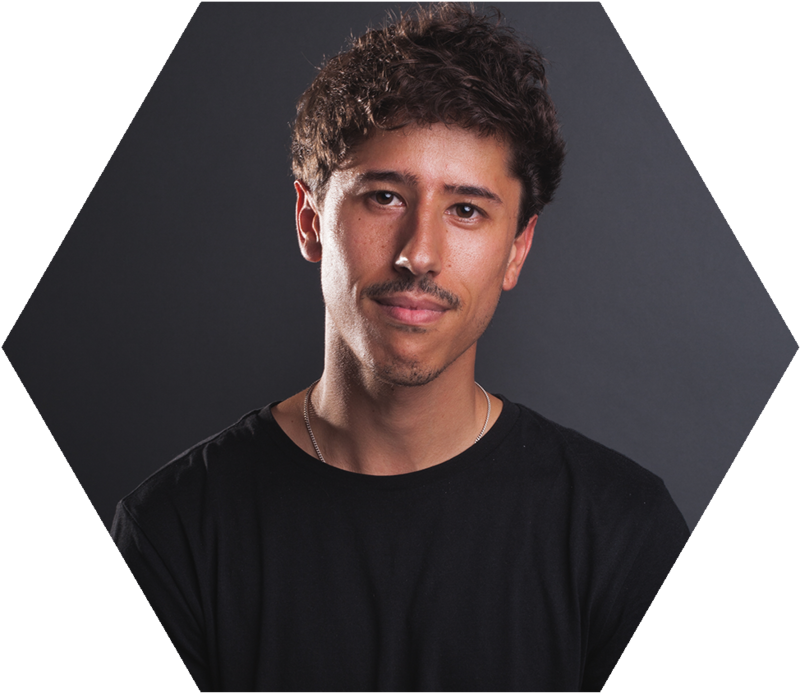 Currently, he is exploring new horizons through collaborations with Fablab BCN, as well as lighting design and technical management of Iron Skulls Co.